Brighten up your existing rubber mulch as new. Bring back the vibrant colour that the bonded mulch should originally be. Recently we have been informed and have noticed colours fading with some bonded mulch installations. coastal sea air, some people suggest recent changes to jet fuel aerosols. 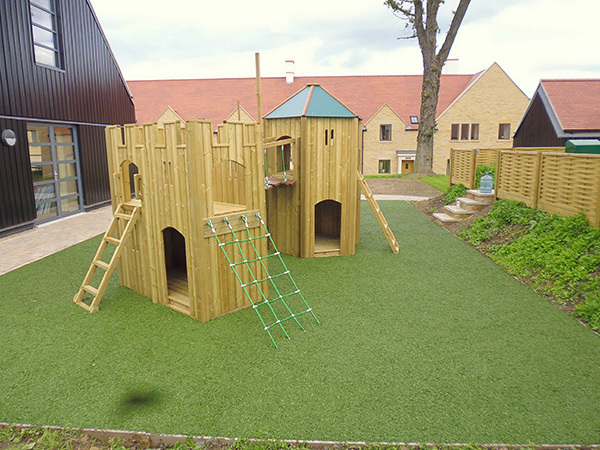 Please email with details of your play area to be improved and location for us to provide you a refurbishment quote.